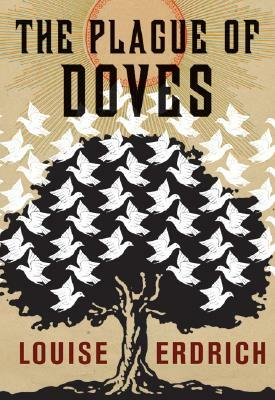 A finalist for the Pulitzer Prize, The Plague of Doves—the first part of a loose trilogy that includes the National Book Award-winning The Round House and LaRose—is a gripping novel about a long-unsolved crime in a small North Dakota town and how, years later, the consequences are still being felt by the community and a nearby Native American reservation. Though generations have passed, the town of Pluto continues to be haunted by the murder of a farm family. Evelina Harp—part Ojibwe, part white—is an ambitious young girl whose grandfather, a repository of family and tribal history, harbors knowledge of the violent past. And Judge Antone Bazil Coutts, who bears witness, understands the weight of historical injustice better than anyone. Through the distinct and winning voices of three unforgettable narrators, the collective stories of two interwoven communities ultimately come together to reveal a final wrenching truth. Bestselling author Louise Erdrich delves into the fraught waters of historical injustice and the impact of secrets kept too long.